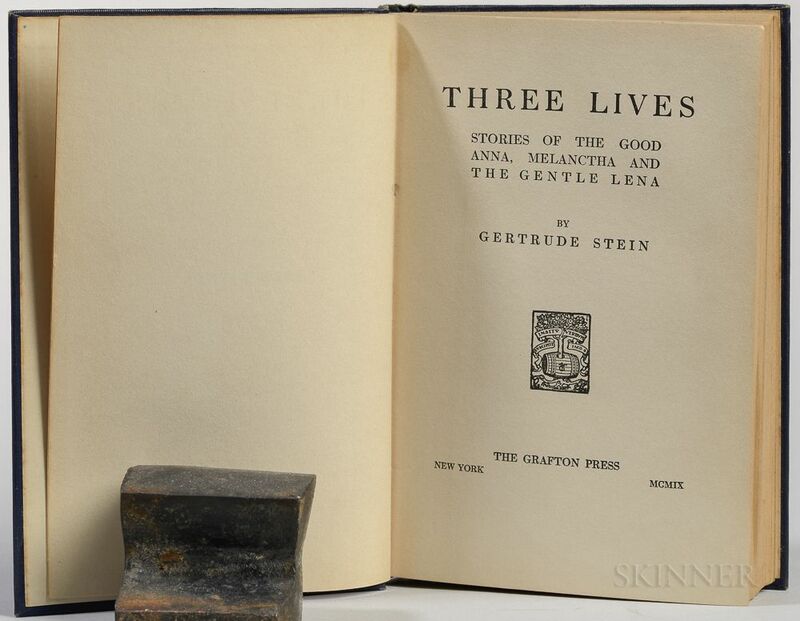 Stein, Gertrude (1874-1946) Three Lives , First Edition. 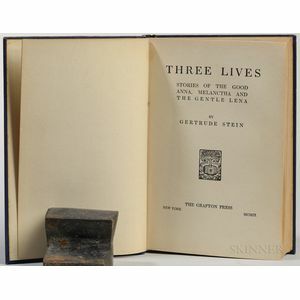 Stein, Gertrude (1874-1946) Three Lives , First Edition. Stein, Gertrude (1874-1946) Three Lives , First Edition. Stein, Gertrude (1874-1946) Three Lives , First Edition. Stein, Gertrude (1874-1946) Three Lives , First Edition. Stein, Gertrude (1874-1946) Three Lives , First Edition. Stein, Gertrude (1874-1946) Three Lives, First Edition. 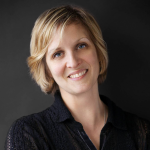 New York: Grafton Press, . Octavo, bound in publisher's ribbed navy blue cloth, lettered in gilt, neat ownership inscription from 1919 along top of front pastedown and ffep, 7 1/2 x 4 3/4 in.